Milan is Italy’s business capital and home of its stock exchange. It is one of the most interesting and popular with tourists cities in Europe. The major airport of Milan is Malpensa, which serves a large number of international and domestic flights and around 20 billion passengers per year. 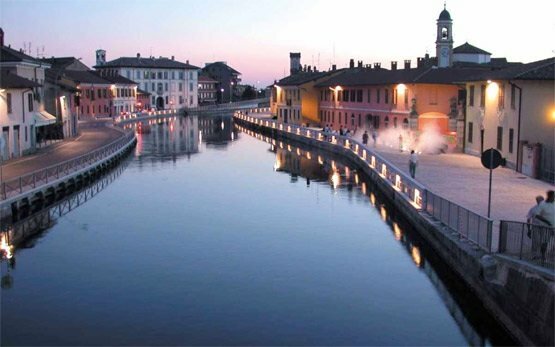 It is situated 50 km north west and is comfortably connected to the city via Milano-Varese highway. A favorite destination for tourists from all over the world, Milan offers thousands of treasures – the famous gothic cathedral Il Duomo, Santa Maria delle Grazie church, Brera and Ambrosiana Pinakotecs, La Skala Opera house, the medieval castle Castello Sforzesco, prestigious museums, historical sights and art galleries. The city attracts art lovers, who can enjoy masterpieces such as Leonardo’s Last Supper, paintings from Caravaggio, Tintoreto and Veronese. 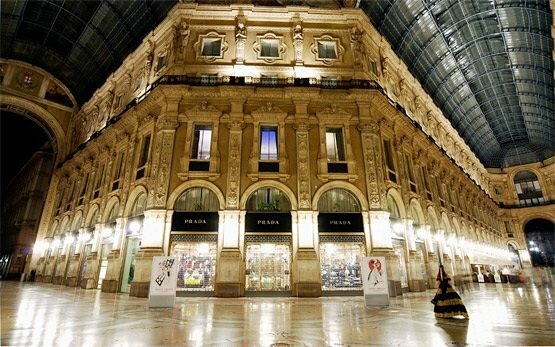 Recognized as one of the world’s fashion capitals as well, Milan is a home of master class boutiques of the best world brands - Armani, Versace, Gucci, Prada, Dolce and Gabana. 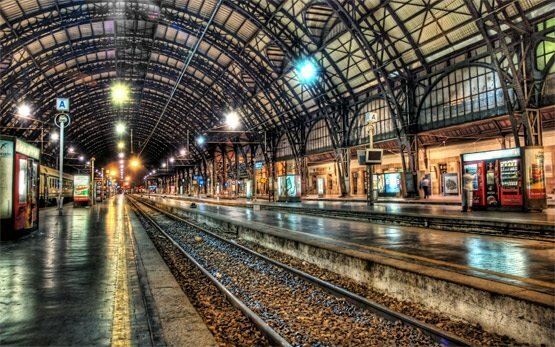 Well known for its coffee shops offering strong Italian espresso and local gourmet restaurants, Milan has a vibrant night life too. 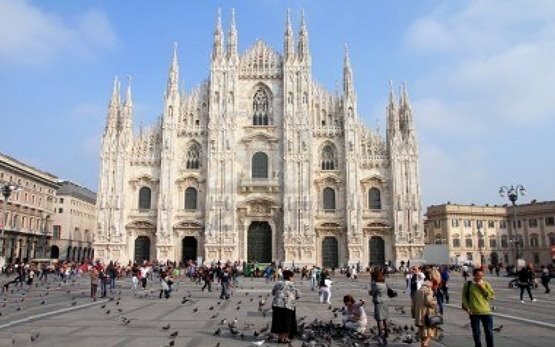 Except for finance and fashion, the city is popular as a home of two of Italy’s top soccer teams – Milan and Inter, which attracts passionate fans. The most convenient means of transportation in a city where parking is expensive and tough task, is a hire motorcycle or a scooter for rent. Just do as the Milanese do – scoot or bike around town on your hire motorcycle. Scooter and motorcycle rent gives you the freedom to explore the city and its surroundings with your own rhythm and collect unforgettable memories. Rent a scooter or motorcycle in Milano and explore the mountains to the north or drive through small villages and vineyards experiencing true Italian culture.